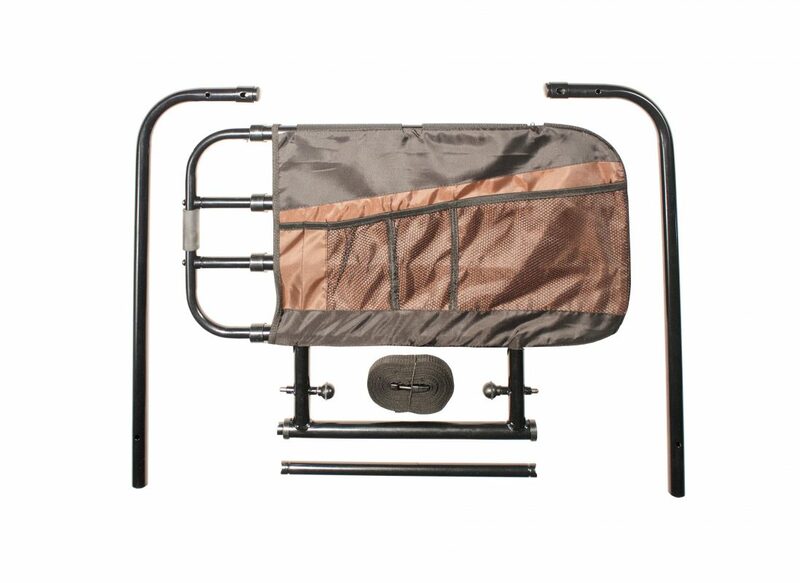 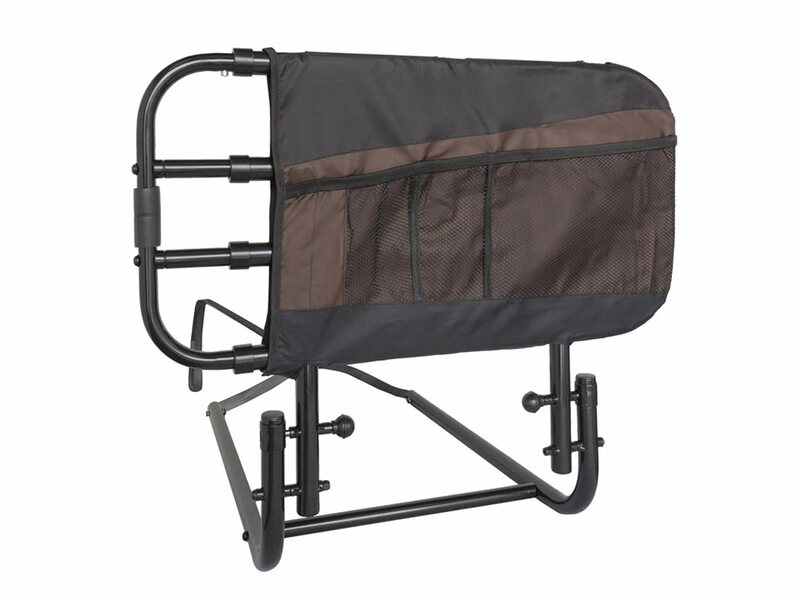 The EZ Adjust Bed Rail functions as both a bed rail and bed handle. Its design makes it an excellent choice that blends with the comfortable feeling of your home. 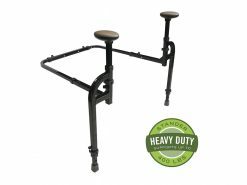 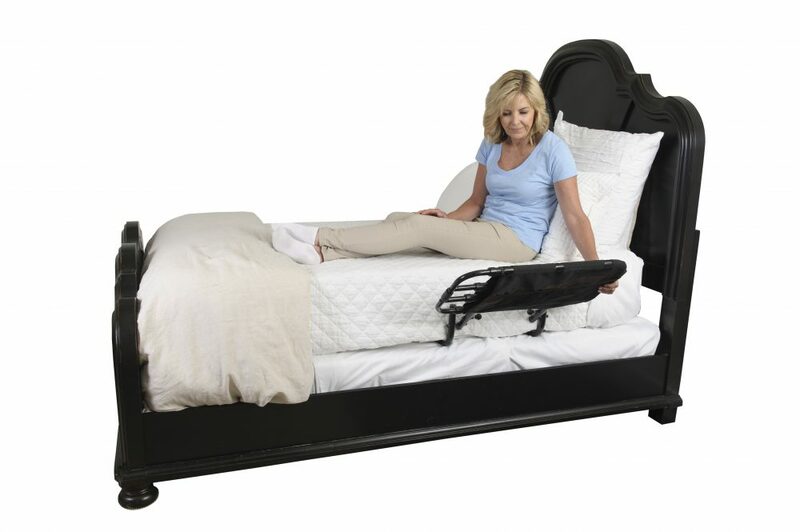 It holds its claim as one of the most versatile bed rails on the market thanks to its patented design that allows the rail to extend in length and pivot downward after being installed. Fits most regular and adjustable beds. 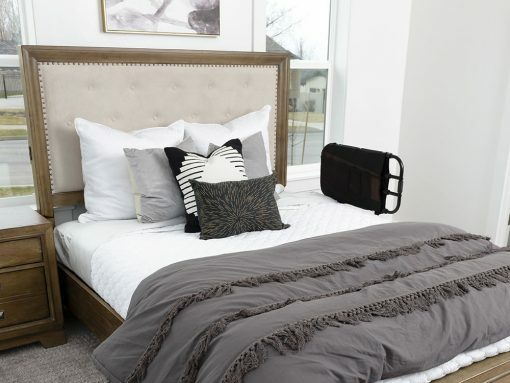 Release the 2 round knobs from their locked position in order for the rail to fold completely to the side of your bed, ensure there is at least 14″ of clearance between the floor and the top of your box spring. 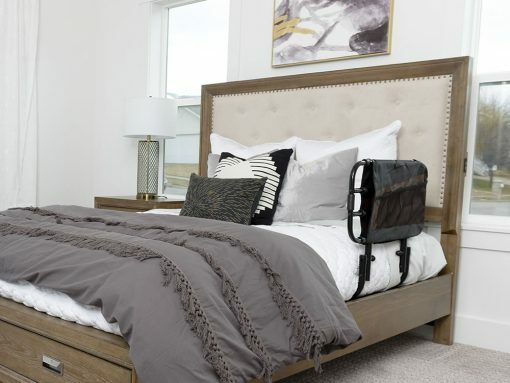 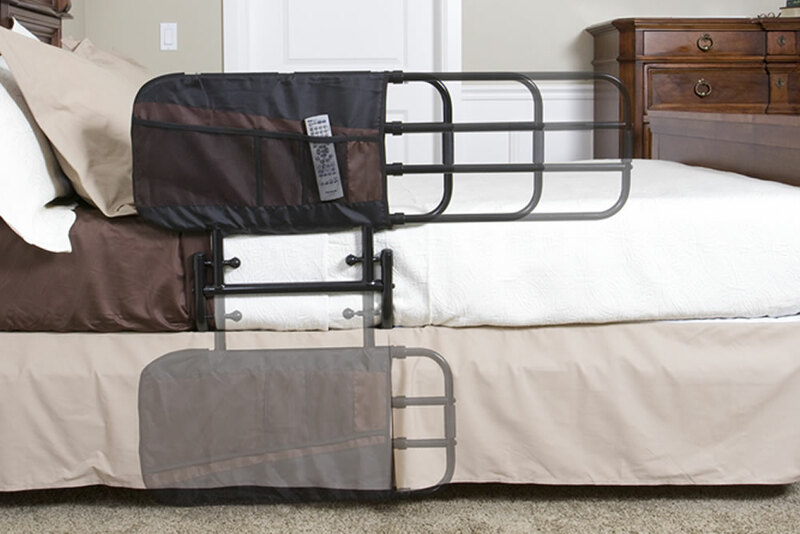 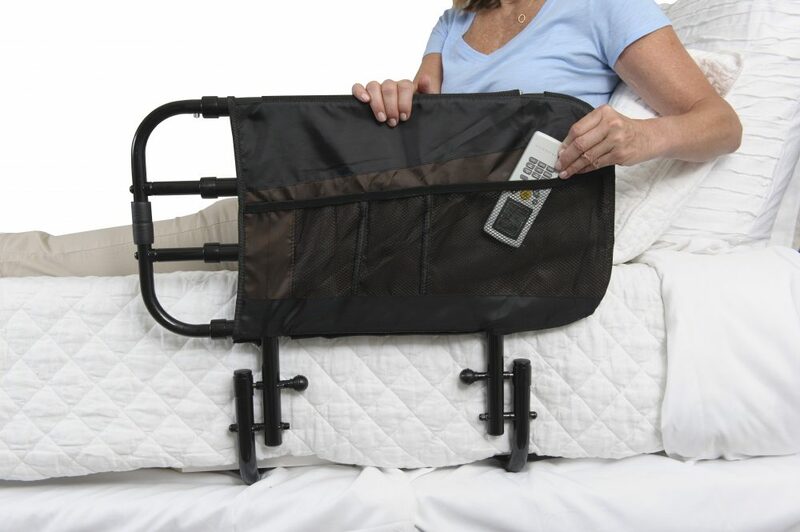 The EZ Adjust Bed Rail transforms from a bedside handle to a fall prevention bed rail by extending in length from 26 to 34 to 42 inches by locking the push pin in place. 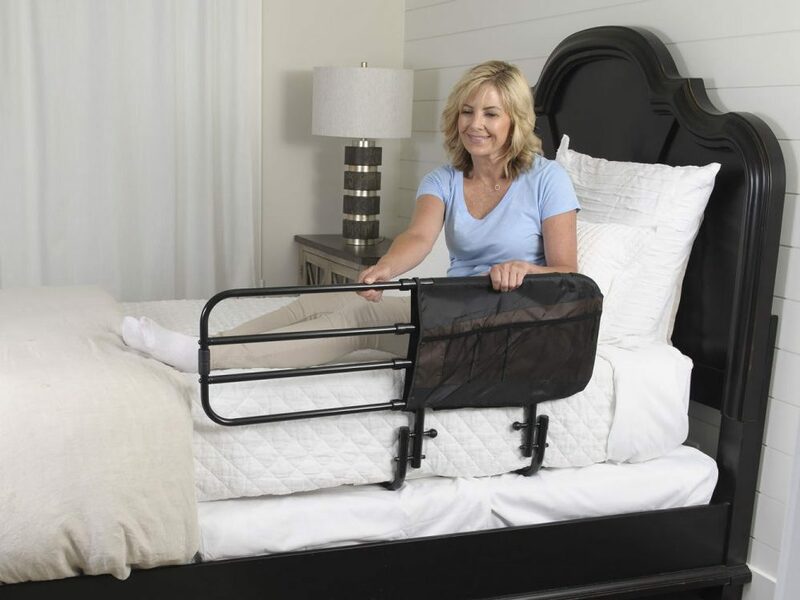 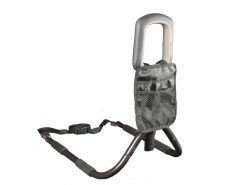 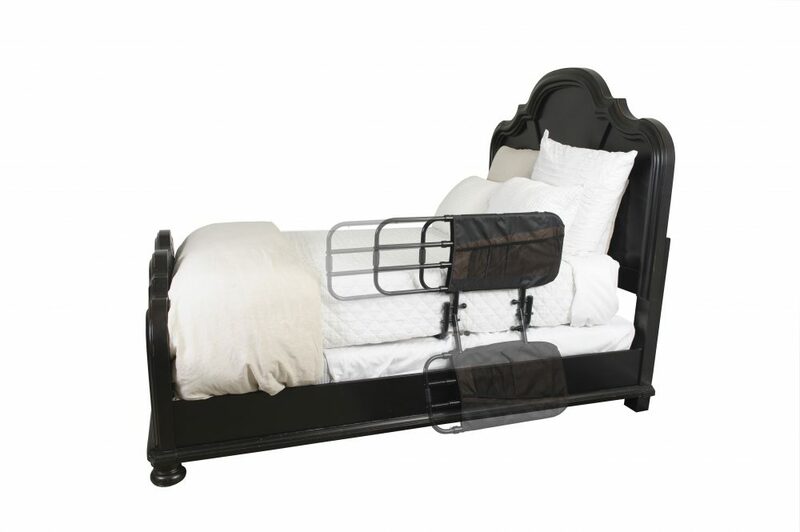 The EZ Adjust Bed Rail comes equipped with a safety strap that buckles to your bed frame and keeps the rail safely against the bed. Check out our installation videos under the tab above to learn how this works. 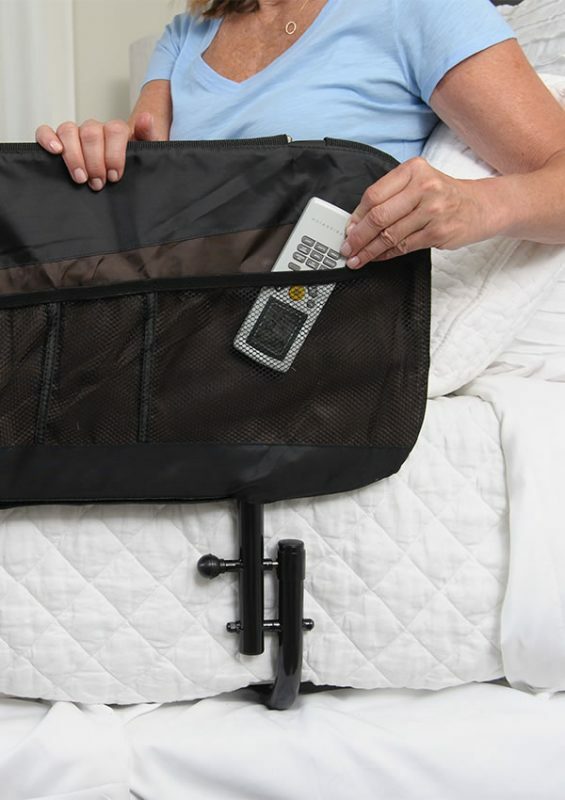 The included organizer pouch is perfect for keeping your remote, book, or medication close by. No, for more convenient travel bed rails – check out the Bedside Econorail or Bed Rail Advantage. Yes, it works on most adjustable beds! Check out our installation video for more details.